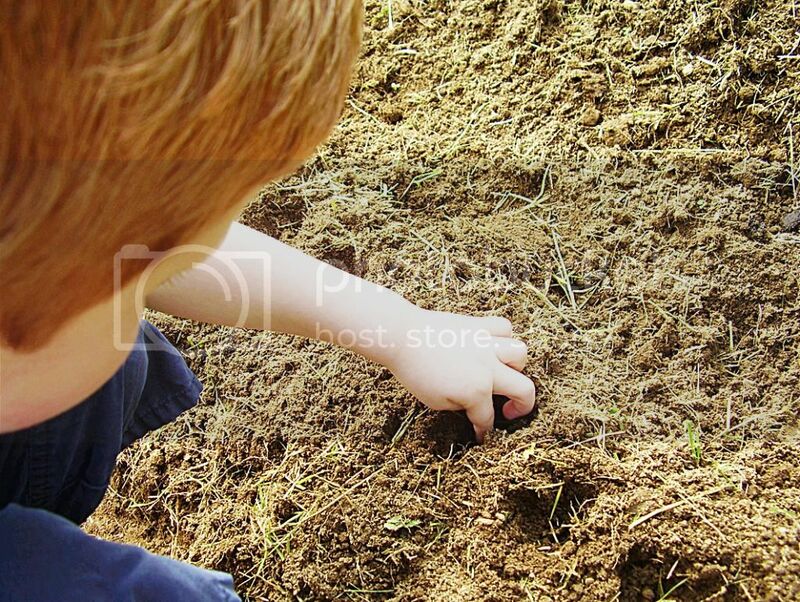 We planted peas and beans in the garden this week! We originally had planned to have a raised bed garden, but my father-in-law offered to till a garden spot for us with his tractor. While we will have a lot more weeding to do, we didn't have to buy materials to build a raised garden. We actually have two garden spots; one on the opposite side of our property where I will be getting a lot of much needed exercise trying to keep the plants watered. We also bought tomato seedlings and planted them in containers and we are planning to plant lettuce, acorn squash and zucchini. We don't have a long growing season here and this is our first year to grow vegetables in a garden, but we are hoping to have lots of fresh vegetables by the end of summer. 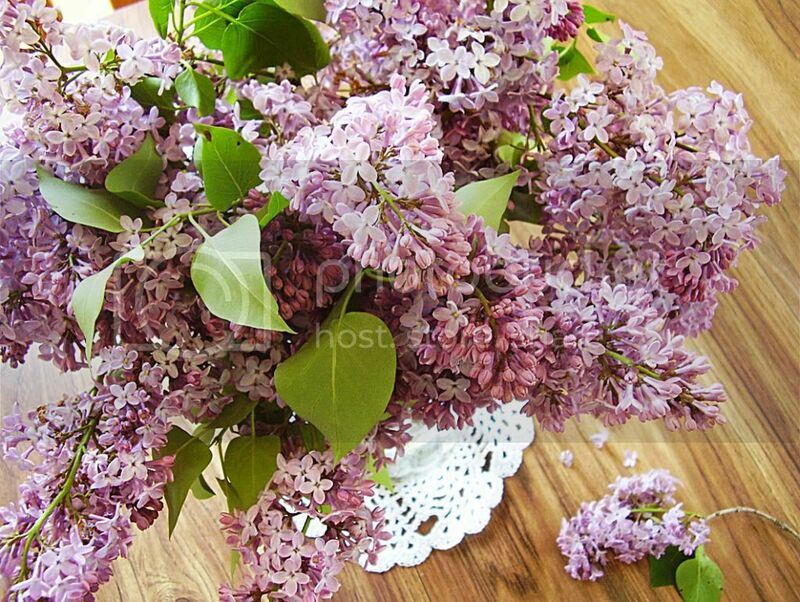 I brought lilacs in from our lilac bush. My husband paid for his gym membership with the money he received for his birthday; we only had to pay half of the membership fee. We have had some unusually warm weather at the end of this week. It has been in the 80s and 90s! The boys both have a window fan and a pedestal fan in their rooms and instead of running four fans at night we have let them sleep together in one room so that we are only running two. Set air conditioner at 76 degrees. At this temperature it has only been running in the afternoons. In my mailbox this week: cat food sample, $2.48 Lysol rebate and a free magazine. Bought 3 loaves of bread at the bread store for $.67 each. Used a coupon and paid $.54 for shampoo. Took the boys to the University's Fitness Center on free Saturday. Borrowed books and a DVD from the library. I was very excited to find "Carrots Love Tomatoes" and a few other gardening books. I decided it was too hot to make pizza for supper tonight and even though it is very tempting to order some supper from the pizza place down the road, we are going to have banana pancakes and scrambled eggs that I can make on the electric griddle. I won't be heating the house up by turning the oven on, I have all the ingredients on hand and we will save around $15 by not eating out. SuperPayMe is a very popular get-paid-to site.